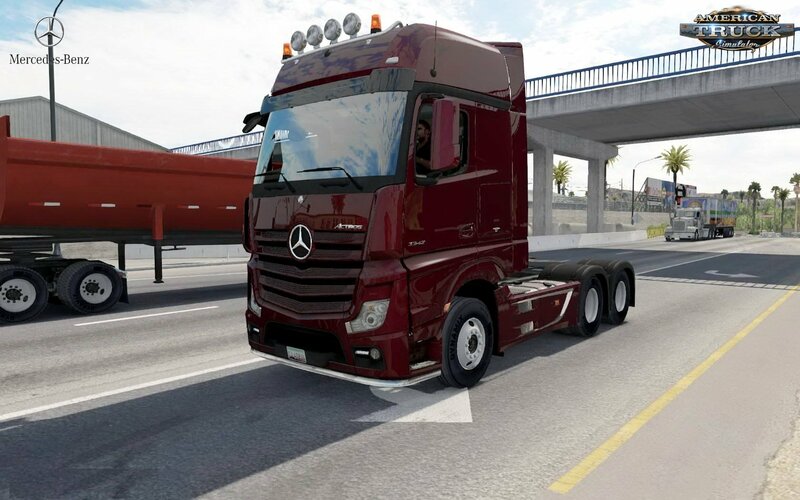 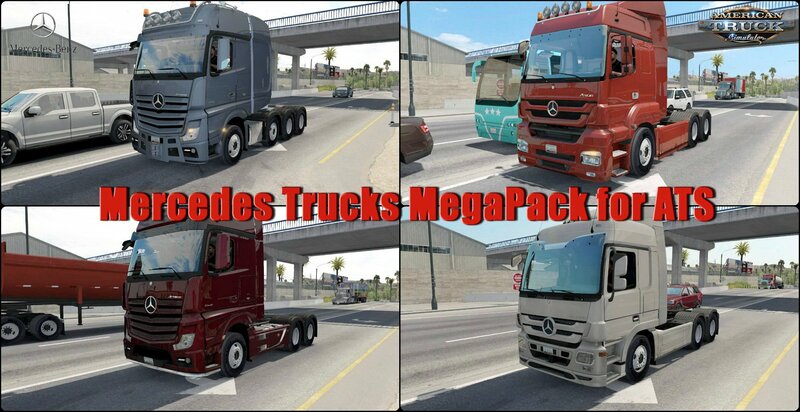 Mercedes Trucks Megapack v1.0 (1.34.x) for ATS | American Truck Simulator game. 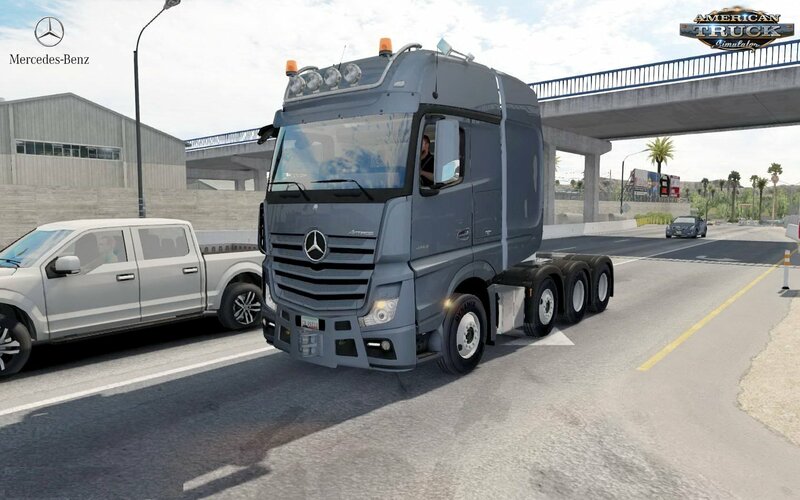 For Mercedes Actros MP1 - KrewlexDesigns,Furkan61, Bymetin44, Gadreel, Ant457, Danz, by_Lexa, Pedro Vendeira, 50 keda...and sounds & gearbox 16V from the great Kriechbaum. 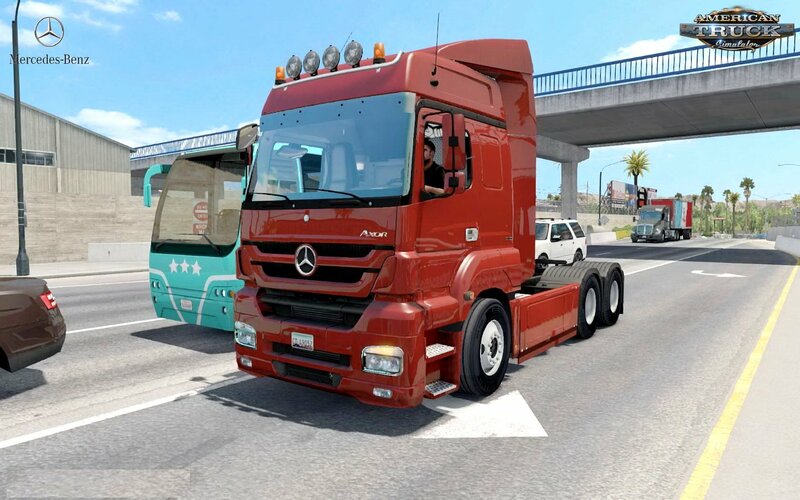 CyrusTheVirus (for additional Mercedes Benz Arocs Agrar mod that is possibe to add here too).